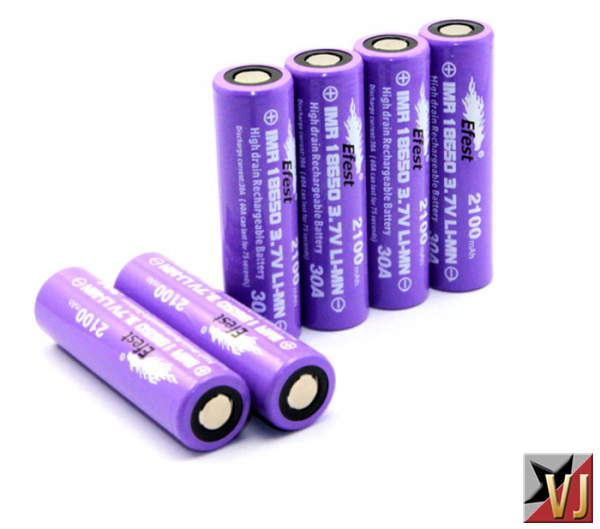 The very popular Efest 30A batteries are now back in stock! We sell them out quick so get on them quick. The have High amp with high mAh value – the best of both worlds. Perfect for those sub-ohm builds.